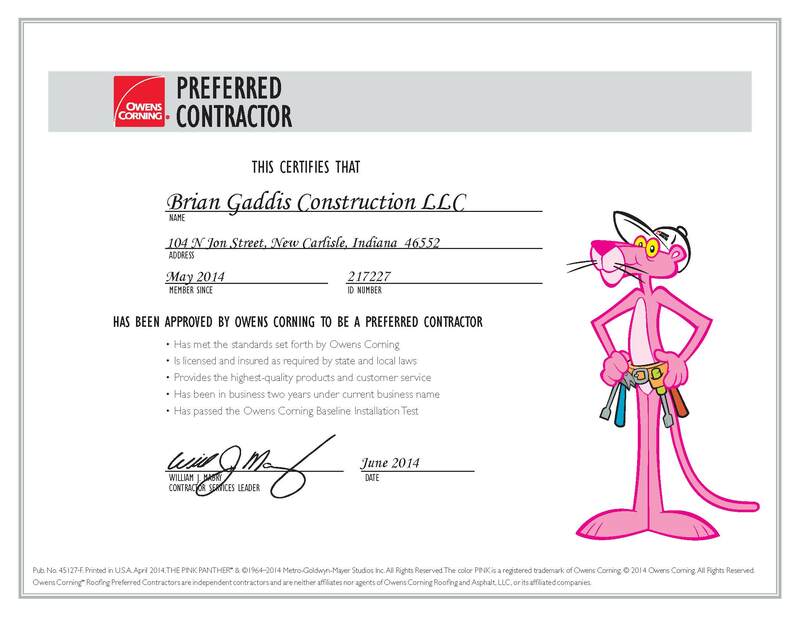 One of the main factors of a successful renovation is finding the right Home Contractor for the job; Brian Gaddis Construction, LLC is your renovation specialist. Let us help you to turn your renovation dream into reality. We are home contractors committed to offering our customers expertise in renovation and home improvement projects from initial concept to project completion. The experienced team at Brian Gaddis Construction, LLC has worked with homeowners just like you who have dreamed of rejuvenating or expanding their current space. Whether you are looking to remodel your kitchen or bathroom, add an addition to the existing structure, or paint the entire house inside and out; we offer a full range of services that can help you to complete your project. For a FREE ESTIMATE call me or submit your contact information.